Give your car the spring clean it deserves! 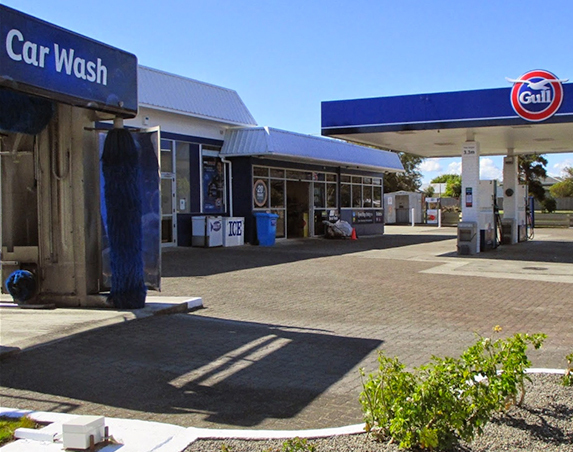 Take a quick drive through our car wash to leave your vehicle sparkling clean. Give your car the spring clean it deserves! Please note, this car wash is not suitable for some vehicles – see car wash vehicle instructions on site or ask our friendly staff.